Copyright © 2017-11-23, by Lizl Bennefeld. Prompt 172. 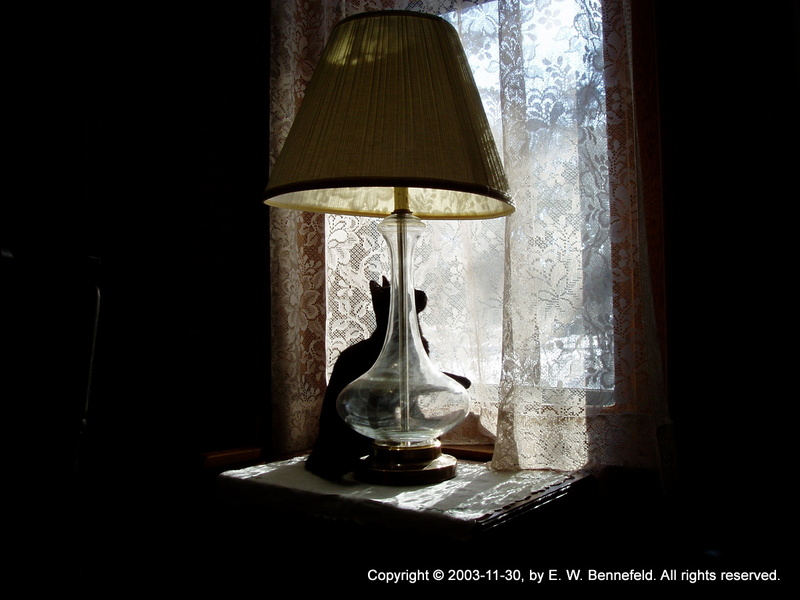 Write a poem using the following image: a cat sitting on a windowsill looking outside. ~ Donovan, Melissa. 1200 Creative Writing Prompts (Adventures in Writing) (p. 99). Swan Hatch Press.